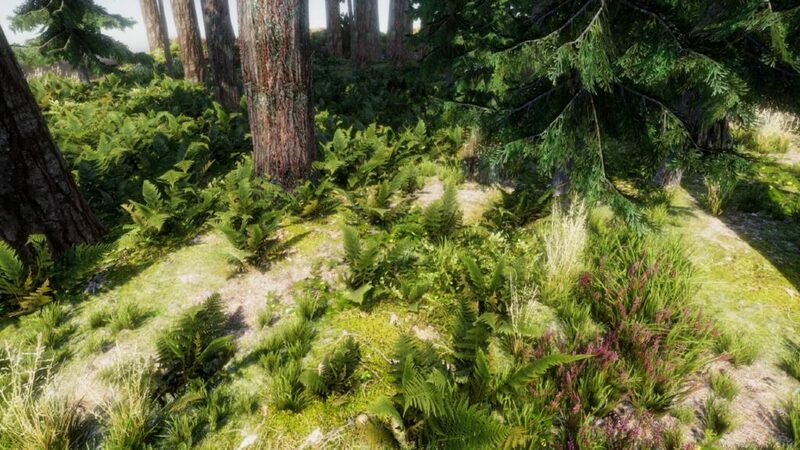 This pack is group of foliage models, textures and ground textures from our River Auto Material Movie. 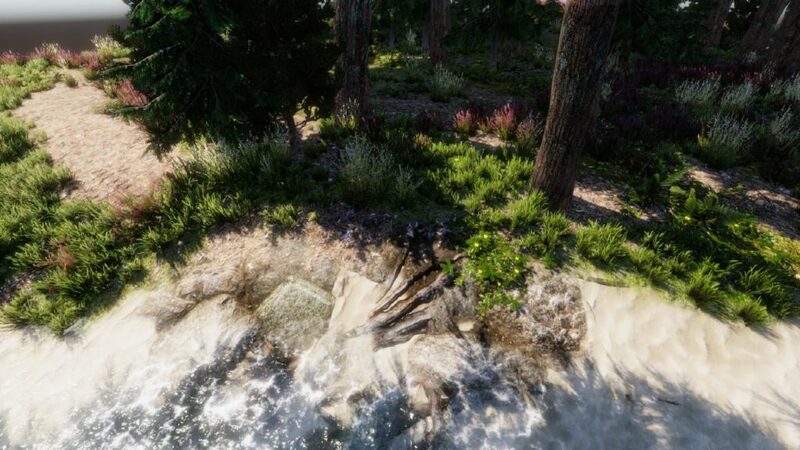 Asset data were scanned and carefuly optimised. 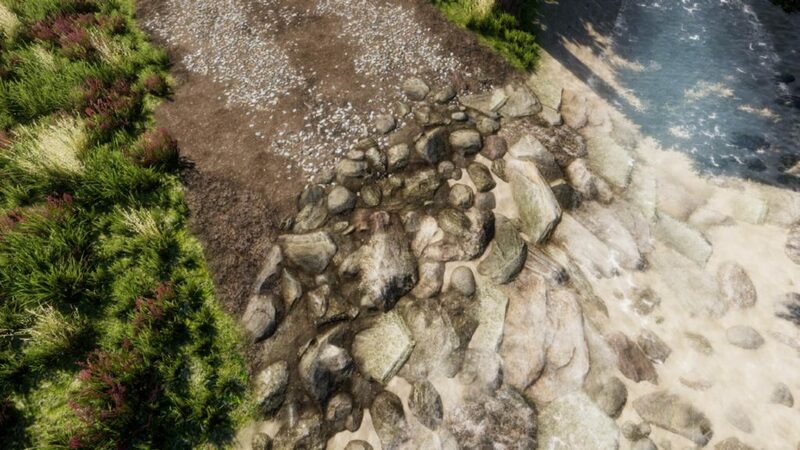 Ground texture have perfect tiling and heightmaps for tesselation and heightblend. 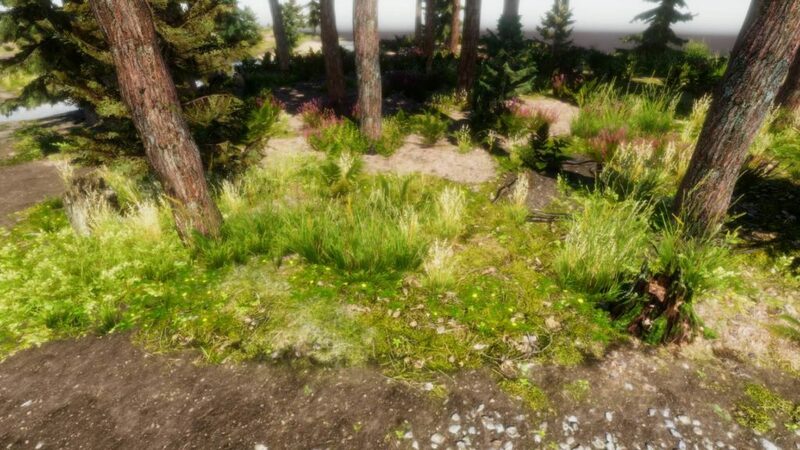 Pack is compatibile and developed for VS (Vegetation Studio) asset but it work perfectly with other vegetation systems too. 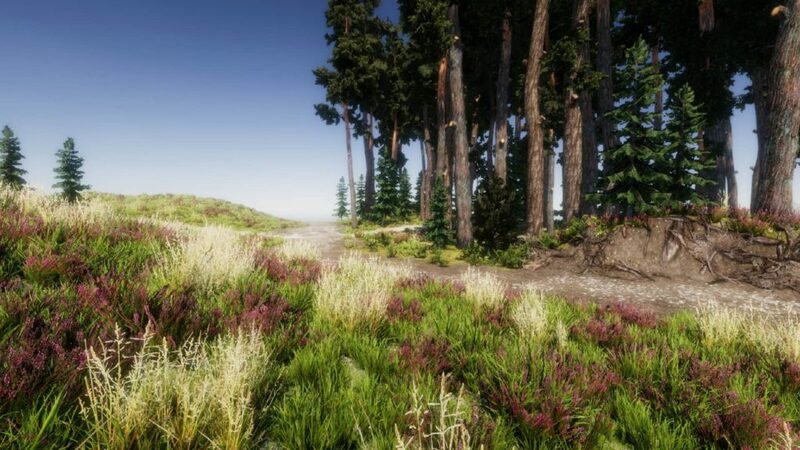 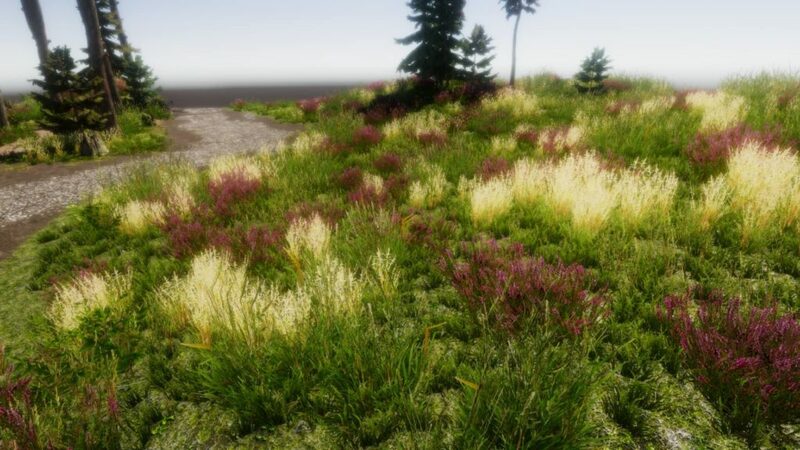 Pack is suitable for unity terrain too it contain grass textures for unity billobard grass and mesh prepared for unity mesh grass.